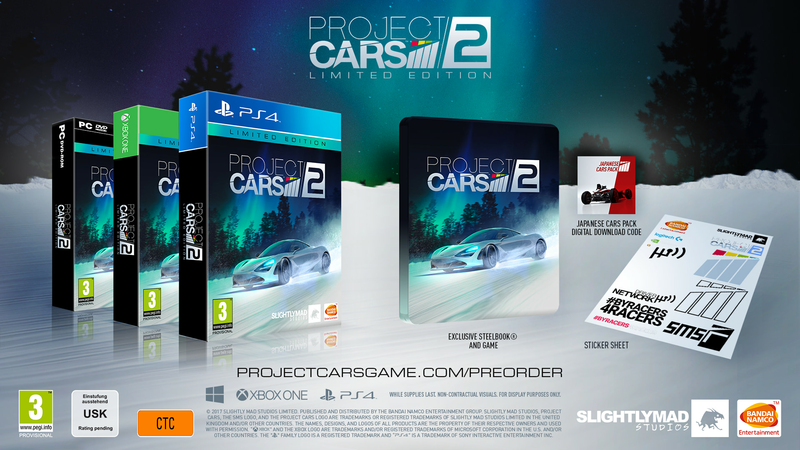 Project CARS 2 fans looking for something even more exceptional from the world’s most technically-advanced and beautiful racing game can now choose the Limited Edition - Only at GAME. 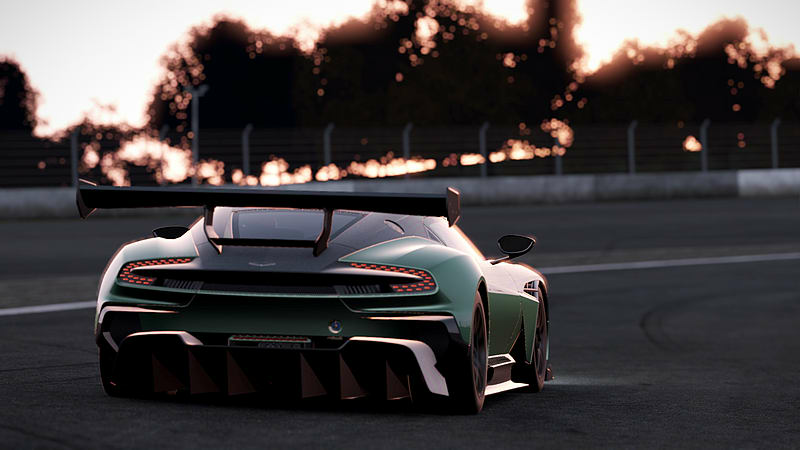 Project CARS 2 has it all – from GT to touring cars to endurance prototypes and exotic hypercars – and delivers the full spectrum of motorsport racing with complete freedom to choose what and where to drive. Anytime. Anywhere. 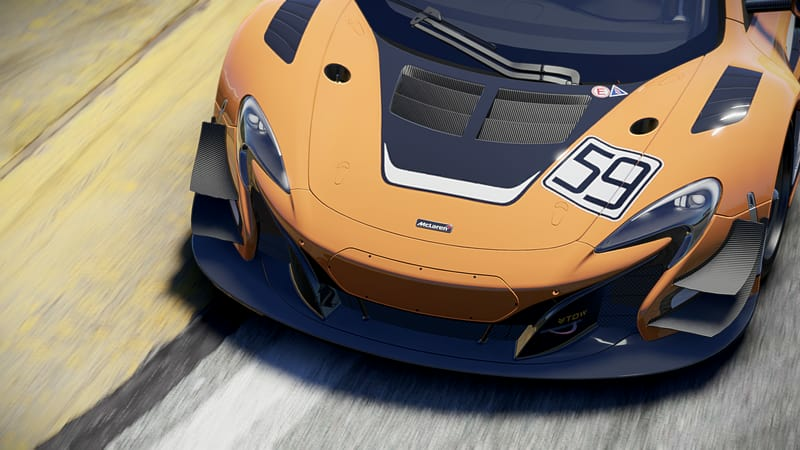 Created by gamers and fine-tuned by pro drivers featuring class-leading visuals, 1:1 digital craftsmanship, precision physics, challenging AI, and dynamic real-time vehicle/surface/seasonal conditions. Go beyond reality and experience true-to-life driving immersion with full VR headset, 5.1 positional audio, and 12K resolution support. 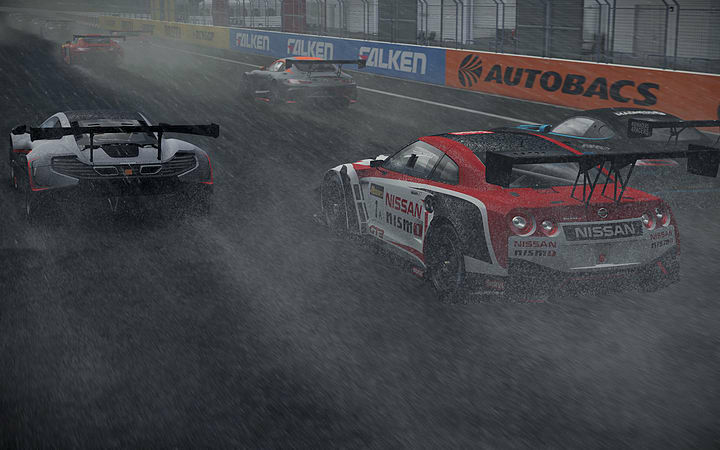 Project CARS 2 is as exhilarating and challenging to play as it is state-of-the-art. Discover your ultimate driver journey and test your skills against the most intense competition to become the next motorsport hero. Compete against friends in all-new online championships and across a wide selection of vehicles on tarmac and off. 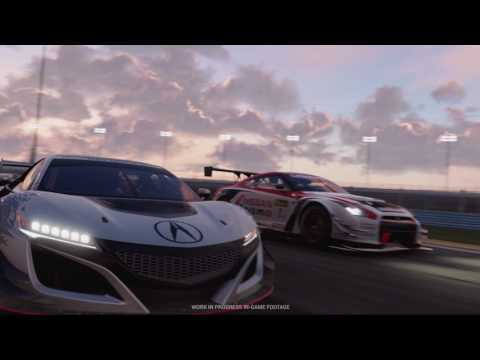 Project CARS 2 was built from the ground-up with Esports in mind, including in-game Competitive Racing License accreditation, dedicated director/broadcaster functionality, and streaming integration. 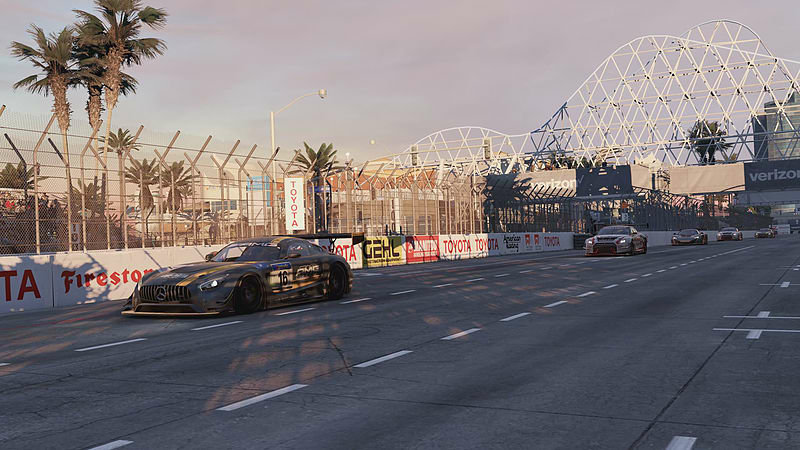 With multiple series and championships planned through 2017 and beyond, Project CARS Esports will continue to be the single destination for leading teams and up-and-coming athletes. Race without boundaries – anytime, anywhere, with any car. Day or night, wet or dry. With LiveTrack 3.0, tracks dynamically transition from clean, to dirty and rubbered-in, changing the grip physics whether on tarmac, ice or dirt. Drivers can race a full 24-hour cycle with real-time vehicle, weather and temperature changes, and even across all four seasons – faithfully recreating the atmospheric conditions and ambience of a specific time of year. Weather effects like ground mist, thunder, and snow mean even Mother Nature must be conquered.